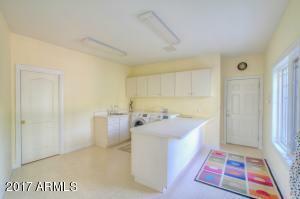 An unprecedented opportunity in the area. 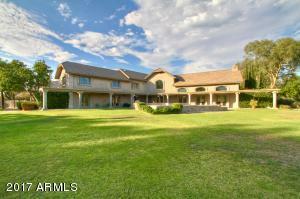 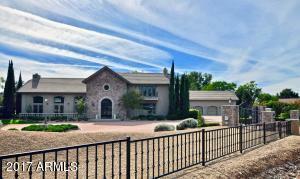 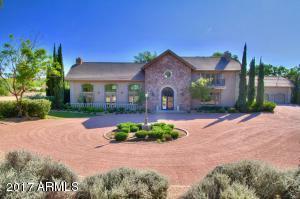 Over 2+ Acres and built on 2 parcels. 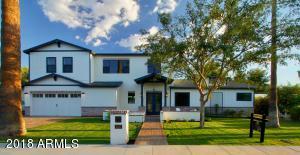 The second parcel can remain as it is or be developed while the new owner keeps or sells the existing home. 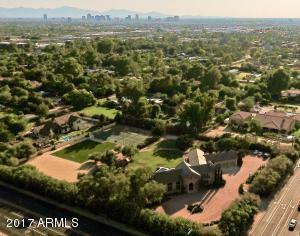 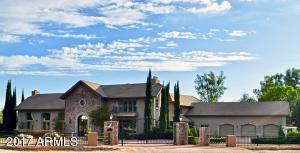 The French Provincial Architecture is felt throughout this majestic estate on one of the most prime intersections in all of Arizona, directly across from the entry to The Arizona Biltmore Resort. 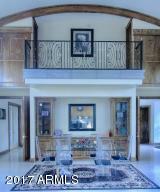 This is a place to own and be seen. 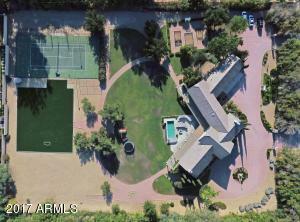 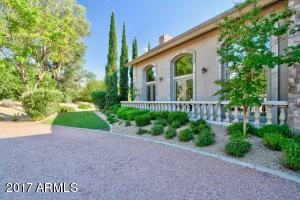 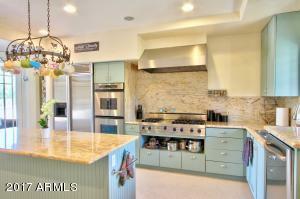 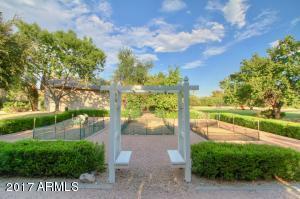 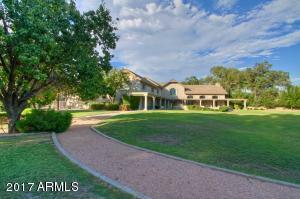 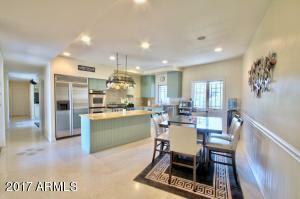 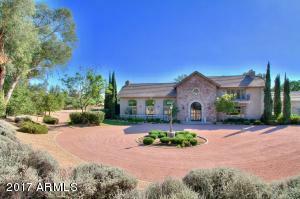 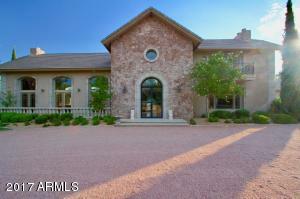 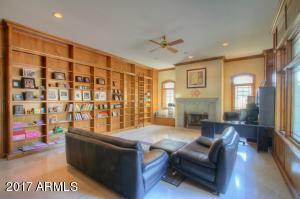 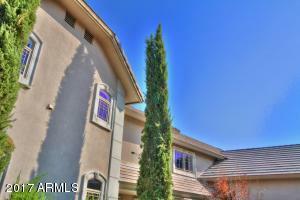 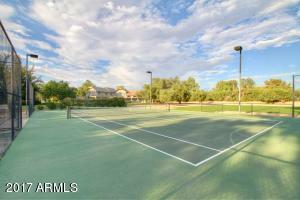 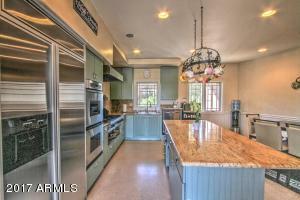 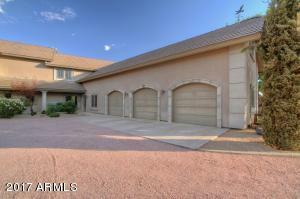 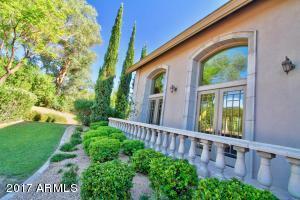 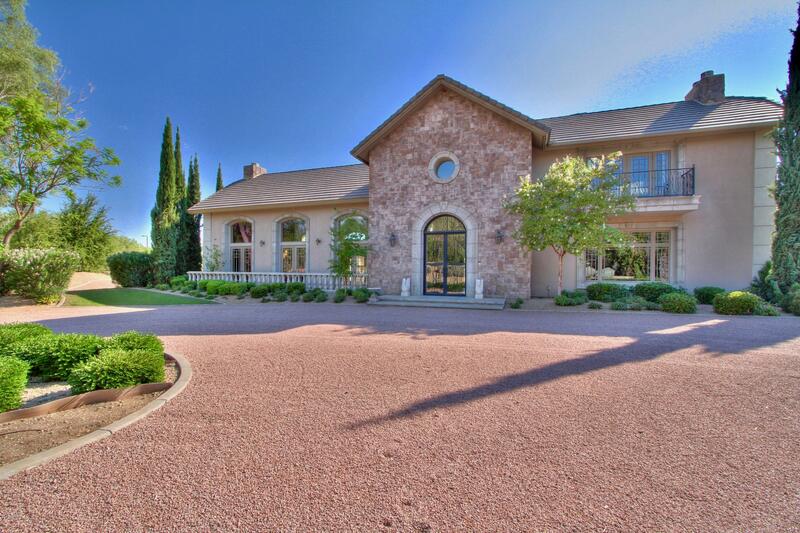 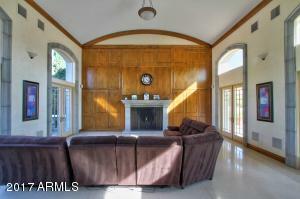 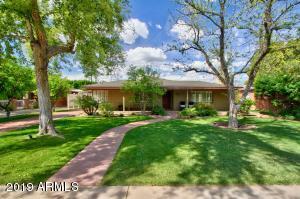 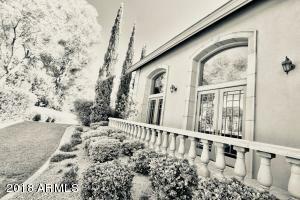 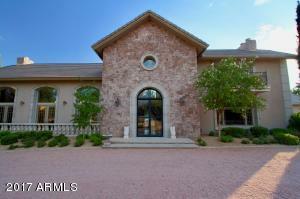 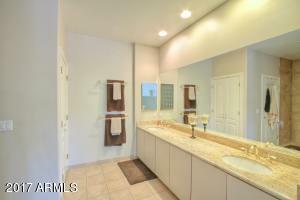 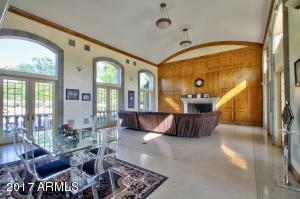 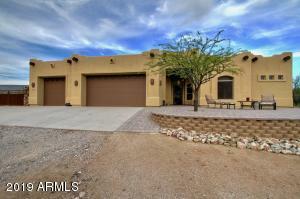 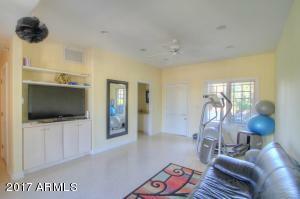 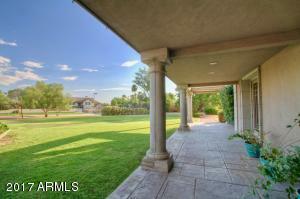 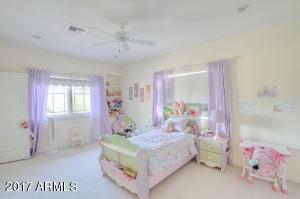 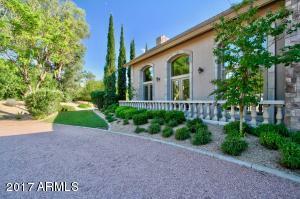 The estate has 4 full bedrooms and a shelf adorned library/den befitting a club level feel. 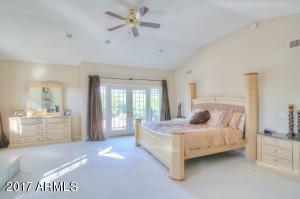 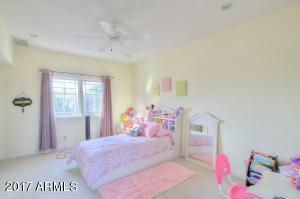 The master bedroom and 2 others are upstairs. 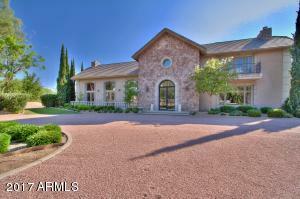 Home has many wonderful French doors to the park-like backyard with swimming pool, tennis/sport court, grill island and expansive patio. 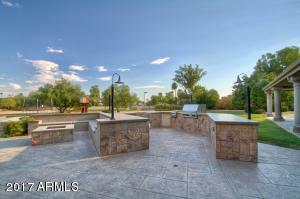 Seller says this combined lot listing has greater price flexibility if both bought at same time.